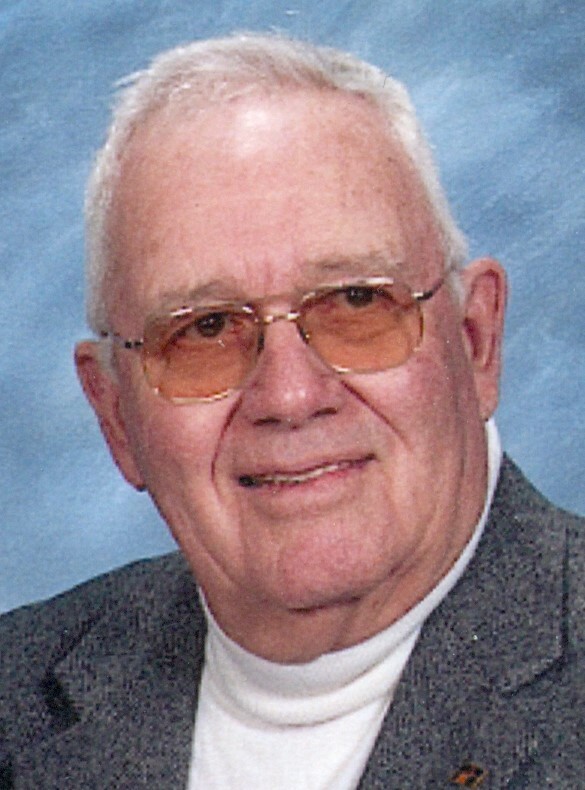 Obituary for Charles E. Phile | Harman Funeral Homes & Crematory Inc.
Charles E. Phile, 89, of Mt. Grove, passed away Monday, March 18th at Berwick Retirement Village II. in Berwick, following a lengthy illness. Born in Hazleton, February 23, 1930, he was the son of the late Charles and Hilda (Guscott) Phile and spent the past 57 years in Mt. Grove after moving from Conyngham. Charles was a lifelong self employed Farmer. He was a member of Black Creek United Methodist Church, Sugarloaf and was also a member of the Twin County Lions Club, PFB, Luzerne Co. Farm Bureau, and the Preservers of the Past. Charles loved spending time with his family and enjoying a glass of wine with his girls. He was preceded in death, in addition to his parents, by a grandson Adam Gabriele. Surviving are his loving wife of 68 years, the former Dorothy Thomas to whom he was married on November 18, 1950; two daughters Judith Schell and husband Gary, and Beth McCutcheon and husband Larry, all of Mt. Grove; two grandsons Timothy Kapes and wife Shannon, McAdoo; and Nicholas Keyser, Mt. Grove; two great-grandsons Deegan and Liam Kapes; one sister Carol Koch, Hazleton; and several nieces and nephews. His funeral will be held Friday, March 22nd in Black Creek United Methodist Church, 158 Golf Course Rd, Sugarloaf at 12:00 PM. Burial will follow in Mt. Grove Cemetery. Friends may call at Black Creek United Methodist Church, Friday from 10:00 AM until the time of the service.